If you’re looking to update your shoe collection (specifically your ankle boots), this one’s for you. Today we’re sharing the top ankle boots that only look expensive. 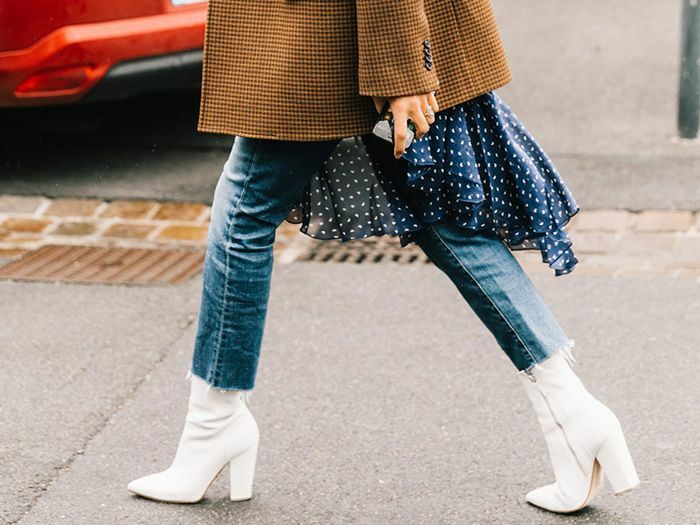 That’s right: We shopped around to find you 15 on-trend and affordable ankle boots that are all under $100 yet look triple the price. 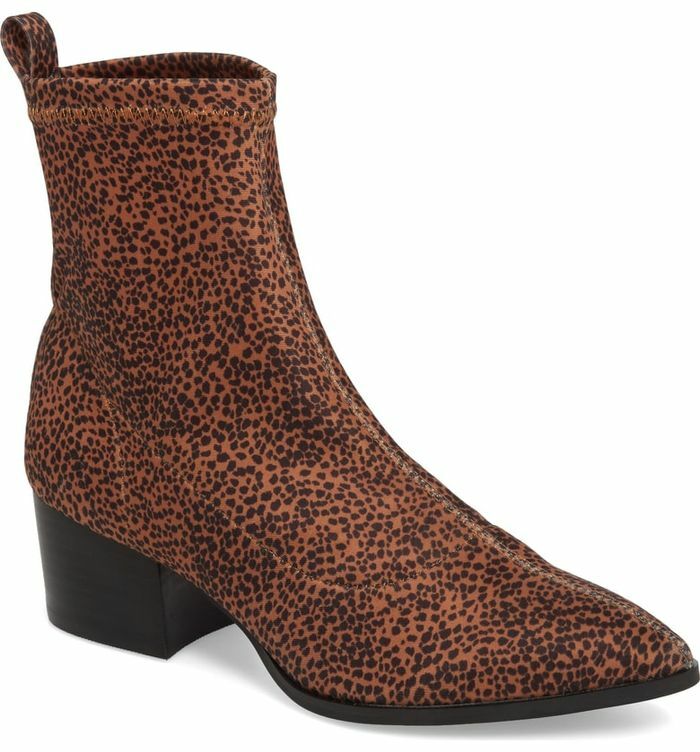 From animal-print boots with the coolest details and lace-up options with major street style vibes to sleek black picks with you can wear to the office and Western styles with a modern twist, these are the affordable ankle boots your shoe closet is missing. Whether you’re hoping to renovate your weekend wardrobe or office footwear selection, add the below picks to your boot rotation for a quick and budget-friendly way to update your overall style this year. Up next, shop the new fast-fashion brand I'm telling all my friends about.